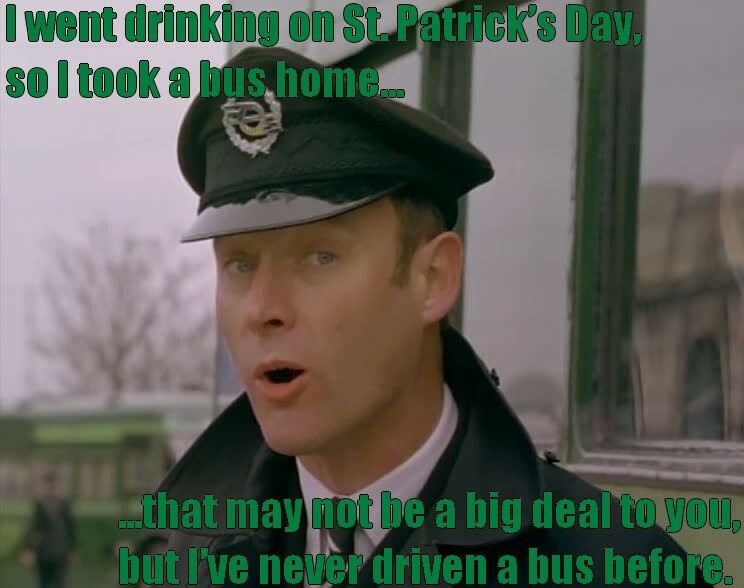 Taurus Car Club of America : Ford Taurus Forum > Other Topics > Community > Happy St. Patrick's Day Bullheads! Happy St. Patrick's Day Bullheads! Last edited by jag1959; 03-17-2019 at 10:30 AM.